BRAND NEW FAMILY HOME WITH A LARGE GARDEN IN A QUIET CUL DE SAC LOCATION** Help To Buy Available. A small bespoke development of just 4 properties in a quiet cul-de-sac location. Plot 4 comprises hall, ground floor cloakroom, study, living room, dining room, kitchen, three bedrooms, home office/bedroom four, ensuite to master bedroom, bathroom, garage and gardens. Help To Buy Available. A small bespoke development of just 4 properties in a quiet cul-de-sac location. 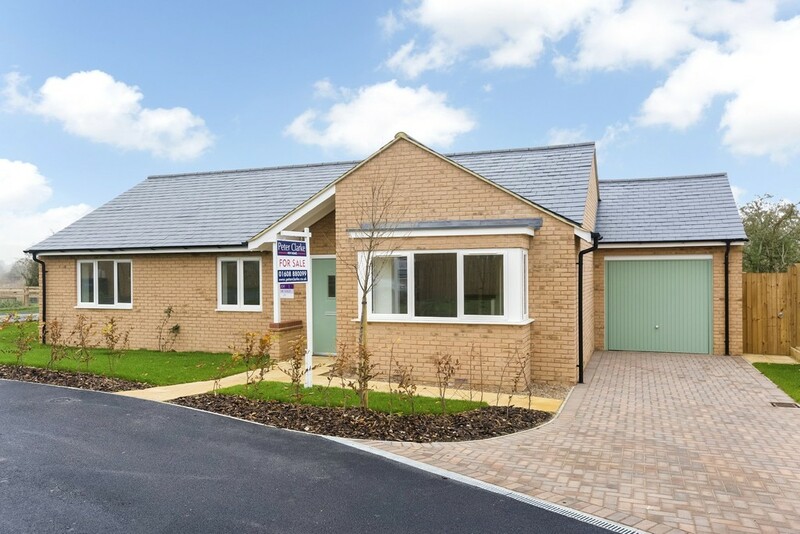 Plot 1 is a delightful detached bungalow and comprises of hall, living room, kitchen/dining room, three bedrooms, en suite, family bathroom, garage and gardens. Carpets included. 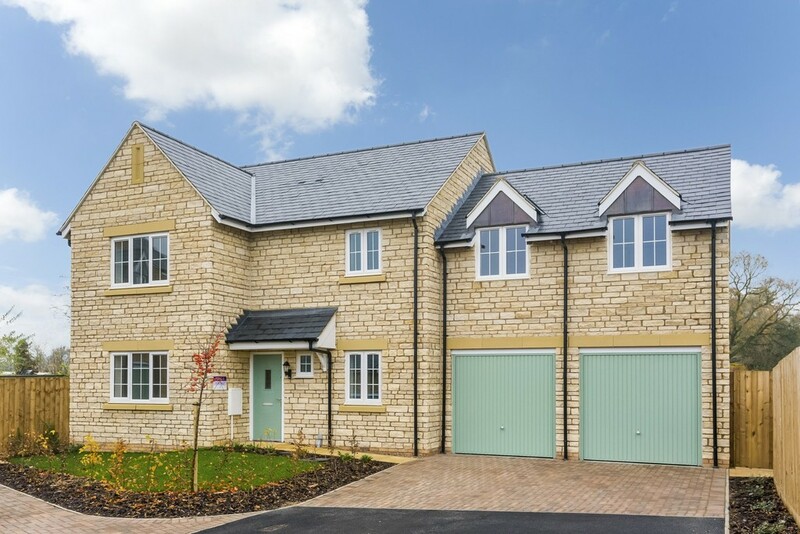 **STAMP DUTY PAID IF YOU RESERVE MARCH 2019 - HELP TO BUY AVAILABLE** - A small bespoke development of just 4 properties in a quiet cul-de-sac location. 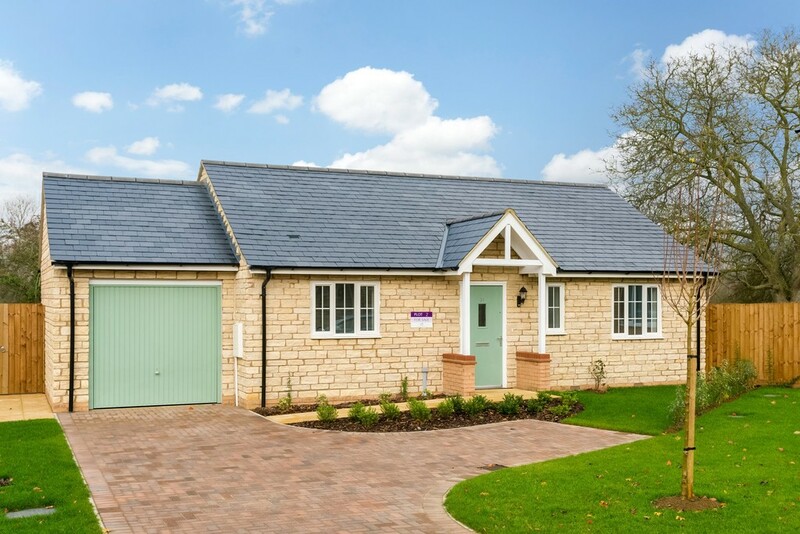 Plot 2 is a detached stone built bungalow comprising sitting room, kitchen, two bedrooms, en-suite to master bedroom, family bathroom, garage and gardens.